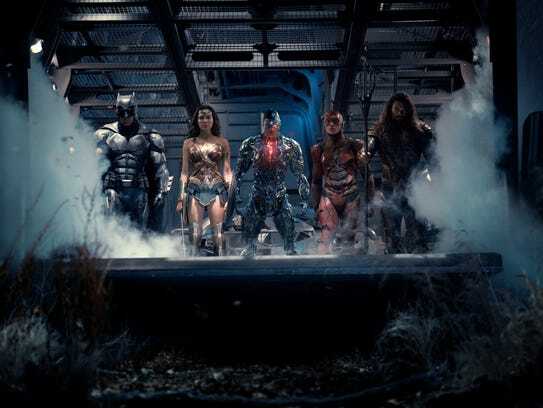 DC’s big-ticket supergroup unites in the Justice League trailer that debuted Saturday, though director Zack Snyder has been working on forming this heroic team for much longer. 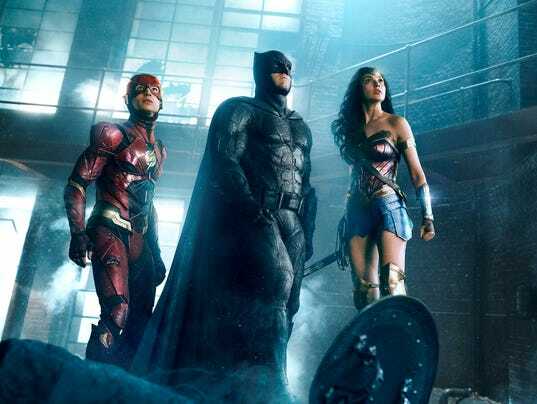 “The thing that’s awesome about these icons is that a lot of them we haven’t seen in the movies before on the big screen,” Snyder says of the newer superheroes in Justice League (in theaters Nov. 17) such as seafaring warrior Aquaman (Jason Momoa), cybernetic newcomer Cyborg (Ray Fisher) and the super-speedy Flash (Ezra Miller). Snyder gave quick glimpses at the three rookies in last year’s hit Batman v Superman: Dawn of Justice, which brought together DC’s high-profile trinity of good guys: Batman (Ben Affleck), Wonder Woman (Gal Gadot) and Superman (Henry Cavill). So what about Superman, who was in a casket at the end of Dawn of Justice? “It’s hard to have a Justice League without Superman. That’s how I feel about it,” Snyder says with a laugh. He knew BvS was going to act as a Justice League prequel, and Snyder remembers early discussions about figuring out what part the Man of Steel needs to play.